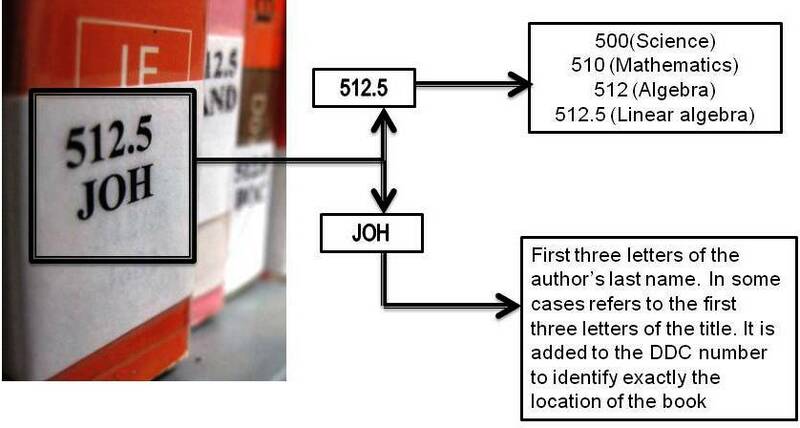 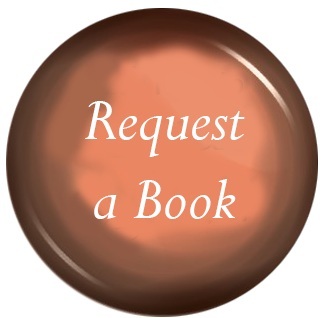 How do we find Mechanical books in our Library catalogue? 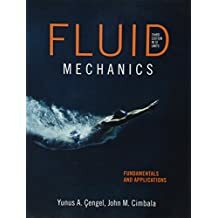 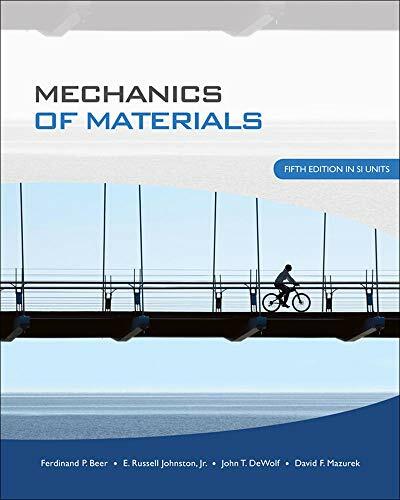 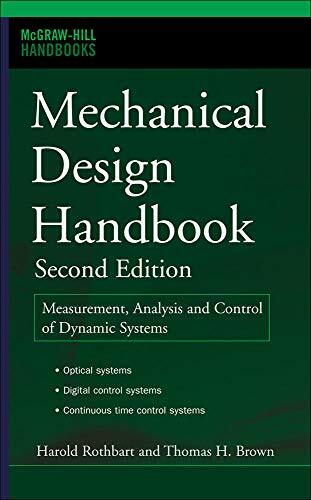 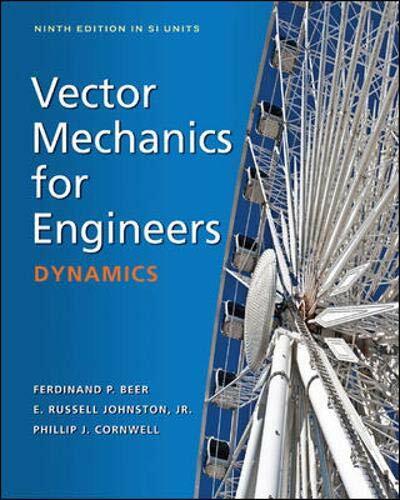 What are the Possible Call Numbers for Mechanical Engineering Books according to DDC? 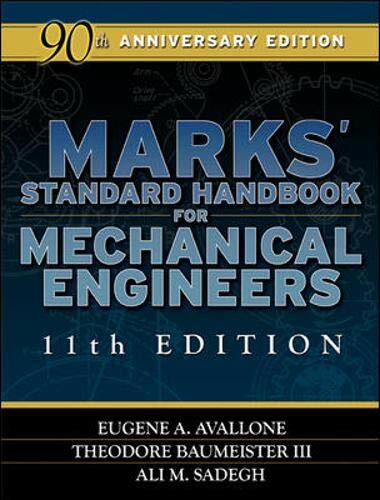 Mechanical books can be found in Library 1.